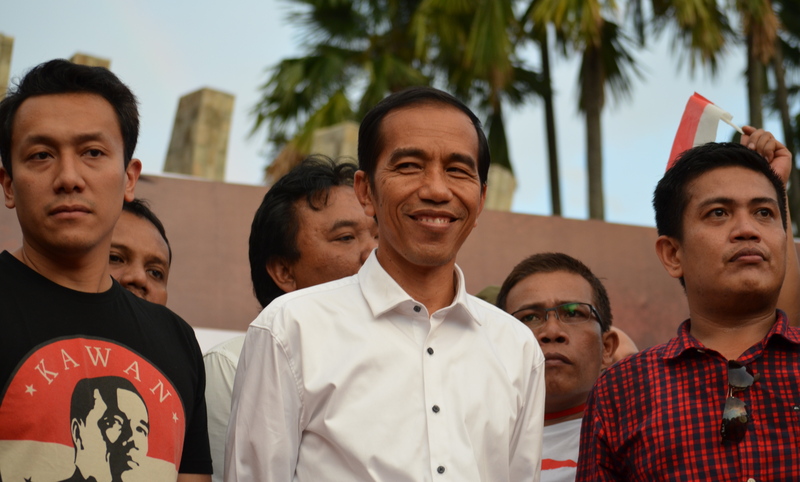 Both Jokowi-Amin and Prabowo-Sandi are battling to win the votes of the undecided. It isn’t an easy undertaking. As it stands, the undecided voters could end up becoming abstainers (golput) instead.